Malaysia Website Awards 2017 Is Now Open For Submissions! 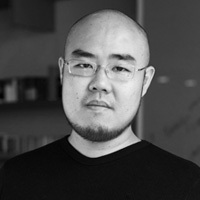 Having spent over 16 years in the fast-paced role of design and development in various industries, Wu Han is a digital native of Malaysia’s consumer technology landscape. He brings to the table the unique perspective of someone who lives and works with connected communities and raises four children of his own in the information age. He is full of insider advice and personal experience on what the future has to offer for SMEs, startups, and working professionals. 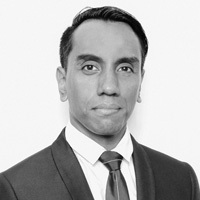 He currently drives service design and online experiences at Maxis. 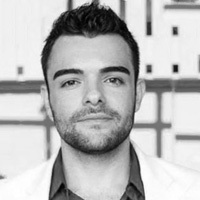 Roman Sukharenko is the CEO of SickBubble, a startup focusing on health and sustainability in Southeast Asia, an SEO Growth Hacker with over 50 successful campaigns in the US, Canada and Asia as well as an SEO thought leader with published work and predictions. Behance Malaysia Ambassador and Lead Project, Creative Commons Malaysia. Muid Latif is a digital artist and multi-discipline creative practitioner. 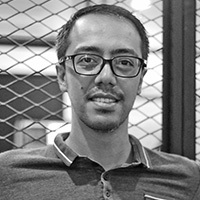 He began his career as a multimedia designer, working in web agencies and design companies since 2001 after graduating in Fine Arts, University Technology MARA (UiTM) and was the Multimedia Specialist for the pre-production team of the 2011 International Emmy-nominated ‘Saladin, The 3D Animated Series’. He became an established figure in both digital art and graphic design, promoting the influence of Southeast Asia culture at many local and international exhibitions from Malaysia, Singapore Indonesia, Taiwan, Japan, Australia, Germany and UK. In 2010, he became the first digital artist in Malaysia to perform live digital art with the Malaysian Philharmonic Orchestra. A part of being the Lead Project for Creative Commons Malaysia and the Behance Malaysia Ambassador, Muid recently certified as ‘Creative Industry Expert’ by the Malaysian Ministry of Human Resources under the Department of Skills Development and MSC Malaysia to assist and encourage greater creative standard among Malaysians especially in the education and creative industry. I was lucky, each working experience I came across was in different computer disciplines. At my first job, I was developing mobile applications for symbian devices, like the Nokia 3210, yes I am that old. After that, I was roped into developing server architecture and security as well as optimising databases to squeeze the most out of performance and making sure it does not go down! That’s why some of my friends call me a performance freak. Now, I run my own company as its lead technical person, developing middleware for banks and government bodies. Susilan Kesavan began his career as a multimedia designer, working in web agencies and design companies since 2000 after graduating. His experience is vastly diverse working for a small production house to big MNCs. 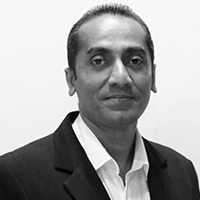 Susilan Kesavan currently holds the position of the Manager Digital Communications with MDEC for 7 years in various project by ensuring all digital channels are update in timely manner.